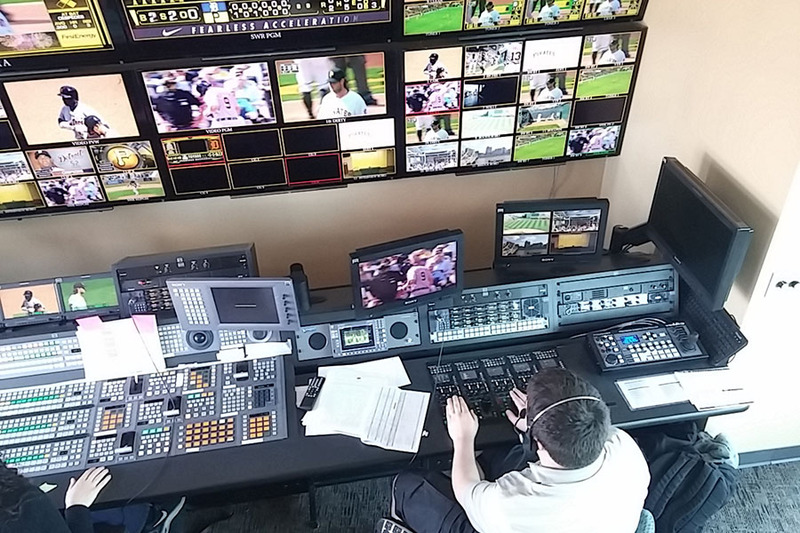 The Pittsburgh Pirates are discovering an added home field advantage this season, through an A/V system installed by Alpha Video Sports and Sony Electronics. Sony’s Solutions Development and Integration group served as the prime contractor, working with system integrator Alpha Video Sports & Entertainment Group to design and install a new video control room using Sony HD broadcast technology that provides the Pirates with additional enhancements to the game presentation. 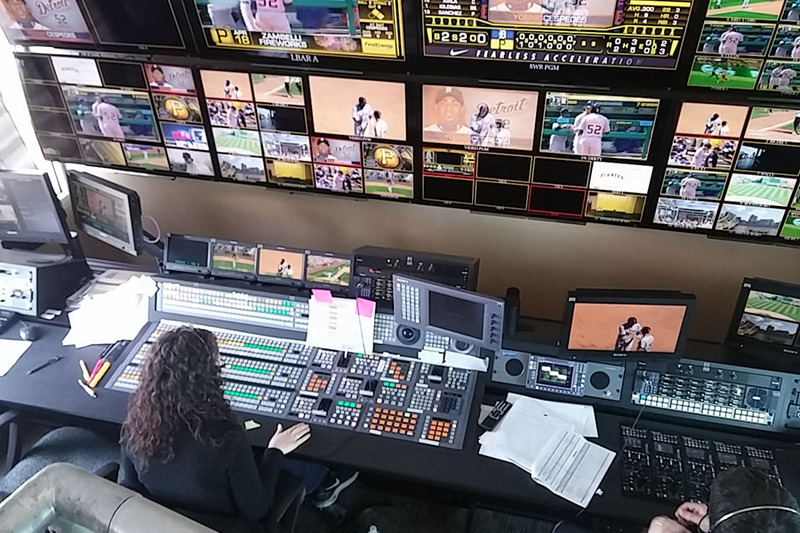 The control room features a Sony MVS switcher fed by four Sony HDC-2570 HD camera systems and two Sony PDW-850 XDCAM Camcorders. The new cameras represent the latest generation of Sony HD professional broadcast technology. The HDC-2570 portable digital triax camera systems combine incredible imaging with low-latency performance and are a significant upgrade to the industry-standard HDC-2550 cameras. The PDW-850 XDCAM camcorders, too, are a new industry benchmark combining the benefits of XDCAM file-based technology with HD422 50 Mbps recording. 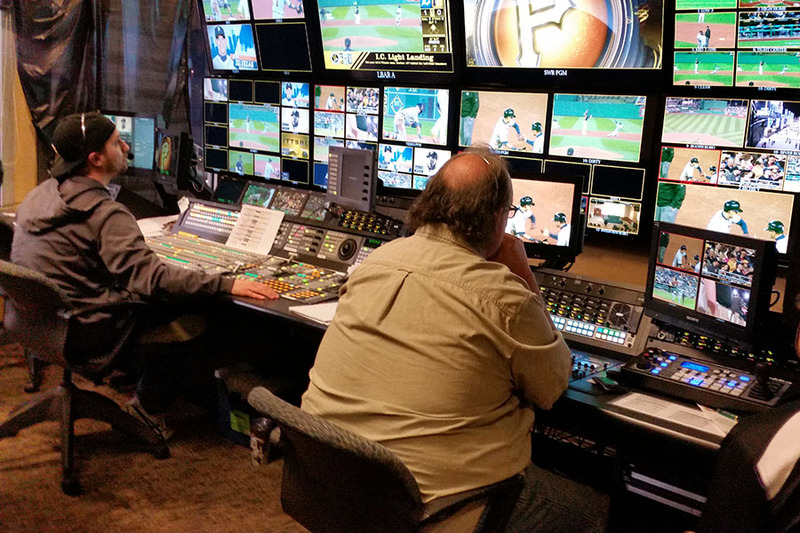 “The new control room brings an essential refresh to PNC Park. Pirates fans, like all consumers, are now accustomed to a high quality experience, so it’s critical that the in-person experience is as immersive and memorable as possible. The newly improved PNC Park experience is a home run for Pittsburgh professional sports fans with Sony HD broadcast technology. Sony Solutions Development and Integration has now served as the prime technology contractor for both of Pittsburgh’s major sports venues. 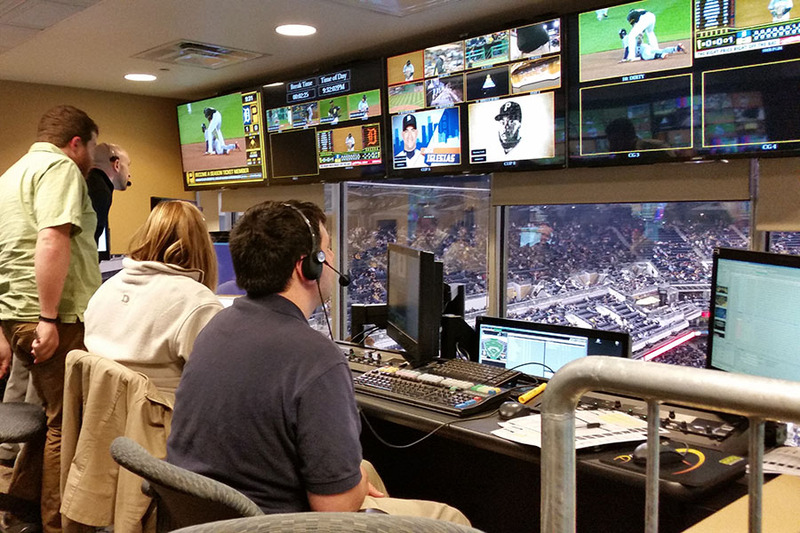 In 2013, Sony Solutions integrated a new replay control room at Heinz Field, home of the Pittsburgh Steelers. Sony has played a key role — often as prime contractor — in comprehensive A/V projects at stadiums and arenas across the United States. Organizations across the major professional sports leagues have either upgraded to HD or built new facilities using Sony technology. Sony has also had success in minor league and college sports.